Finally! DESKAI’s new track entitled “EARTH” is out on a beautiful coloured 12″ vinyl! A rolling techmospheric drum & bass track that will captive your mind on the dancefloor! Supported by the pioneer LTJ BUKEM! The 23rd release on Scientific is the second part of the Techmosphere series. To give you some idea of what to expect, the term “techmospherics” was used by ASC to describe the sound he was pushing back in the days of the infamous Covert Operations label. 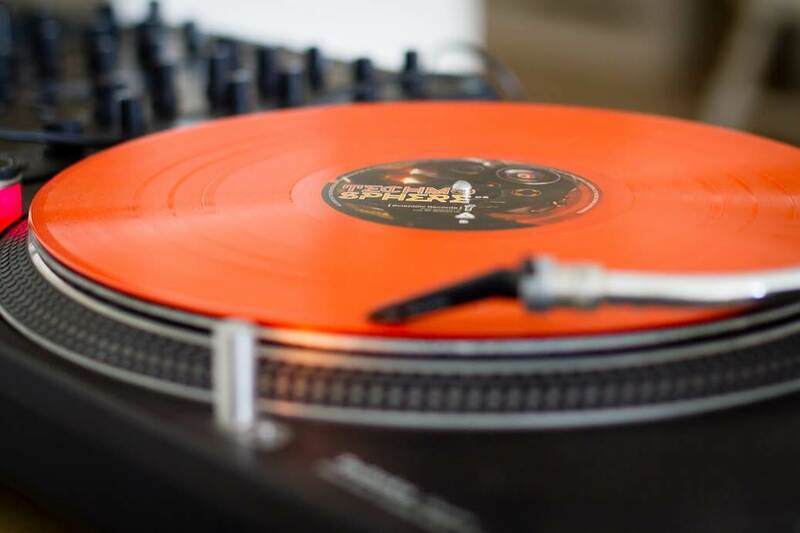 It’s all about the classic sound of the more techy side of atmospheric drum & bass, and the series aims to expose the present take on this legendary style. The album will take you on an exciting journey through a very rich palette of various hues of atmospheric drum & bass. This astral ride will come with a range of attractions, including Bungle’s dreamlike breakbeat-oriented “Forgiven”, Future Engineers’ powerful rolling remix of Mav’s “Northern Lights”, Deskai’s quick-paced and underwater-like “Earth”, or Parhelia’s “Is this a Hologram” packed with strong percussion programming, deep bassline and fairy-tale background features. You will also come across some lighter accents here and there, featured in the form of Eugenics Eight’s subtle roller entitled “Flowers”, Seathasky’s vocal and guitar sample driven “Clarity”, or Thesis’ relaxing “Renaissance”. 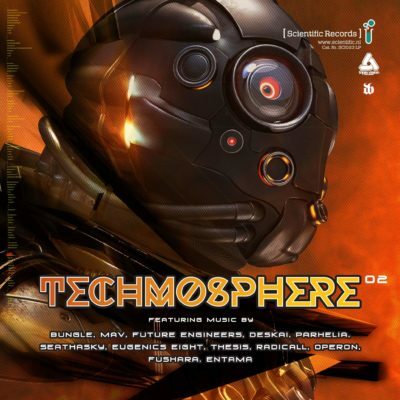 “Techmosphere .02” offers some exploration of the deeper and more experimental side of the techmospheric shade of d’n’b as well. Sit back and let yourself be taken for a smooth ride accompanied by Radicall’s deep, progressive “Darkroom”, or stimulate your mind listening to Operon’s slightly leftield-ish broken-structured “The Machine”, or two tracks paying an excellent tribute to the atmo-jungle era: “Love and the Devil” by Fushara and “Gyroscope” by Entama. All in all, the content of the album is a perfect treat for all those who have remained fond of the gentler, less dancefloor-oriented, but still exciting and energy-packed kind of drum & bass – one ideal for a longer car ride, but also for a way longer space travel.